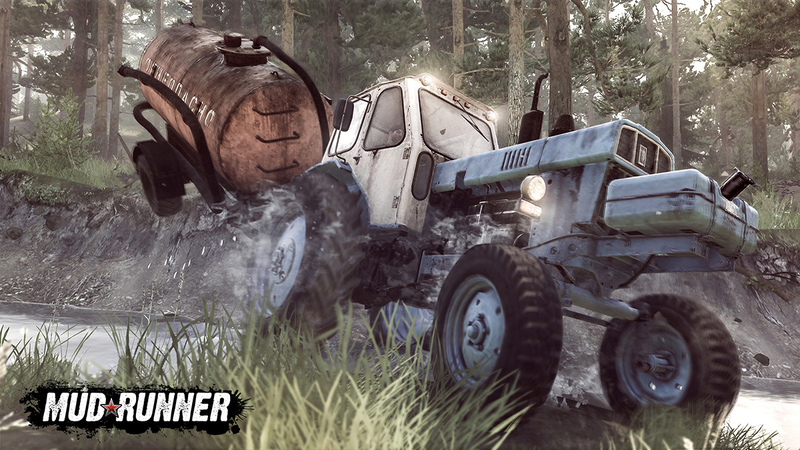 The Ultimate Off-Road Experience brings new, free DLC, to all its players! 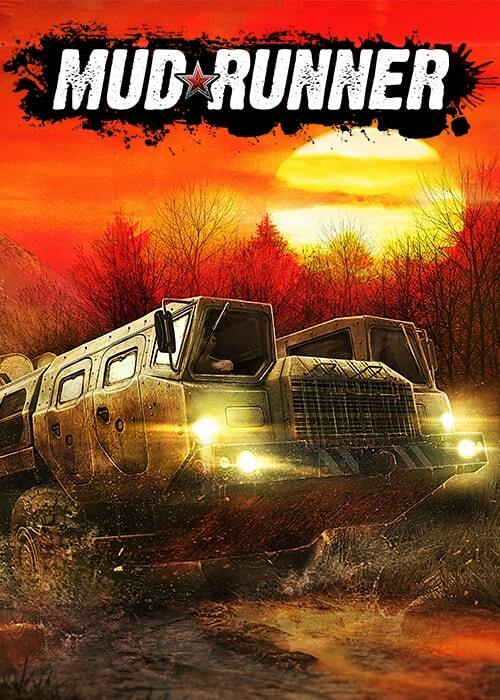 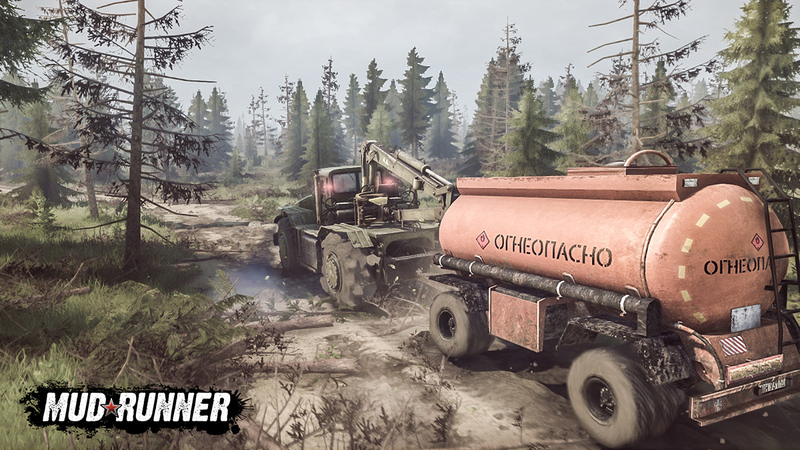 MudRunner is the ultimate off-road experience, taking players on hostile roads and harsh environments. 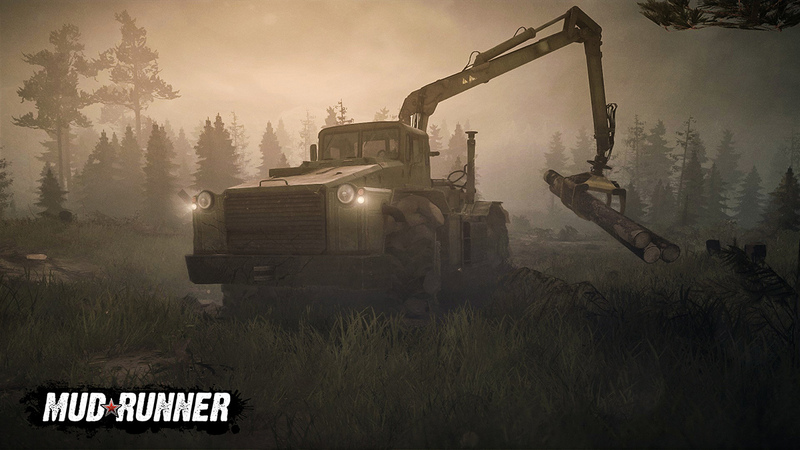 Available on PC and consoles, MudRunner is releasing the Ridge DLC today, a free content update that includes a new map, new vehicles, and new add-ons to explore and experiment with. 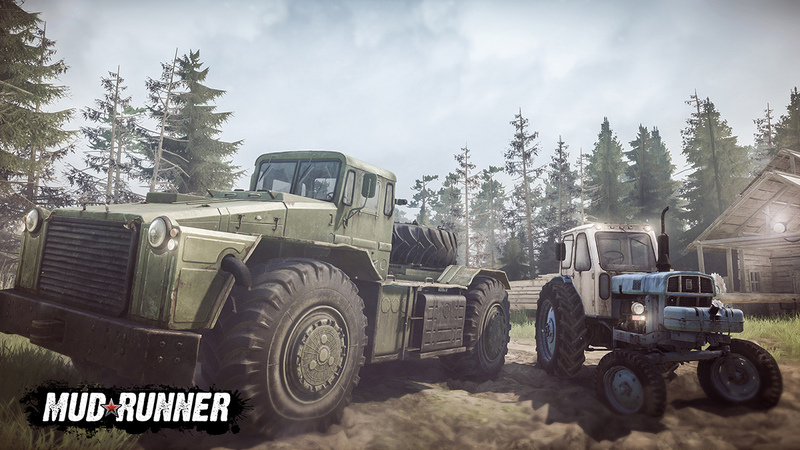 The Ridge is a coastal map split in half by a mountain ridge. 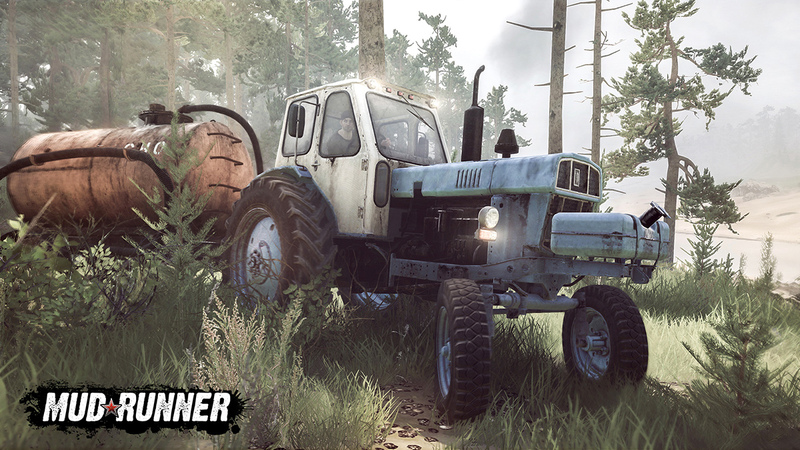 Players will need to take a lot of care if they’re looking to cut time by travelling across the center. 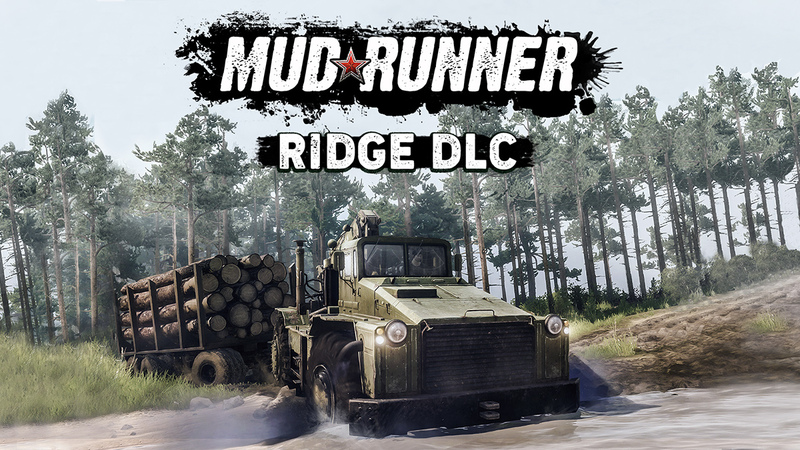 MudRunner’s next free content DLC, The Ridge, is now available on PlayStation 4, Xbox One and Steam.